Hey!! So I've tried many translucent powders before, from high end to drug store, and they're either too cakey or they give off a white cast. 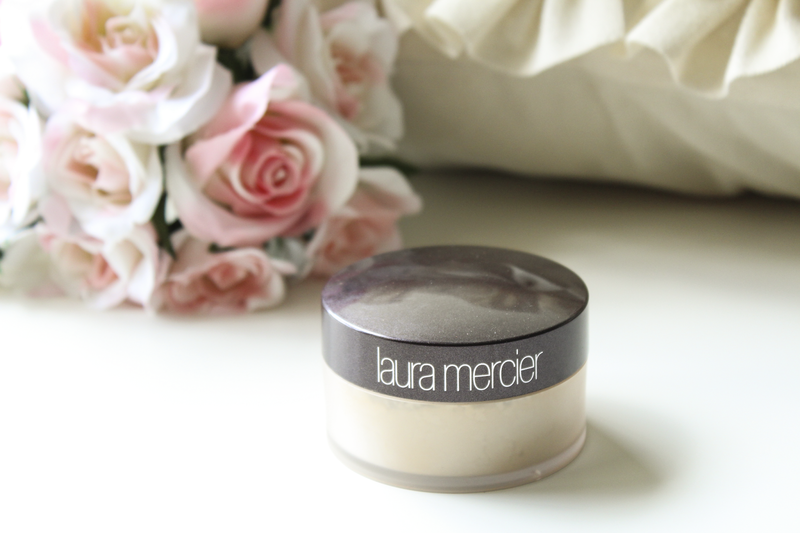 Many beauty gurus have been raving about the Laura Mercier Translucent Loose Setting Powder for a while now, and I figured I'd give it a try. This stuff is amazing!! It doesn't give you cake face, no flash back and no white cast. I use it to set my concealer using the Real Techniques Setting Brush, but you can totally use a sponge. The retail price is a smooth $36, and it's worth every penny! !